THE LIFE AND TIMES OF ANE BRUN. 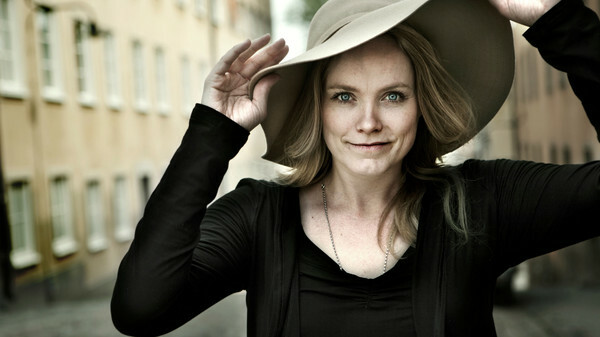 In her native Norway, forty-one year old Ane Brun is one of the most successful singer-songwriters of her generation. Her career began in May 2003, when she released her debut album Spending Time With Morgan. This was the start of a glittering career for Ane Brun, who recently released her eighth studio album Leave Me Breathless. This is the latest chapter in the Ane Brun’s career. When Leave Me Breathless was released to critical acclaim it climbed the Norwegian charts and reached number three. Meanwhile, it reached five in the Swedish charts, and charted in Belgium and the Netherlands, where Ane Brun is a popular draw. However, there’s every chance that an album of the quality of Leave Me Breathless will climb higher up the charts, as it’s one the best albums Ane Brun has released in recent years. This is what that critics and record buyers have come to expect from one of Norway’s finest singer-songwriters, Ane Brun Ever since she released her debut album Spending Time With Morgan 2003. 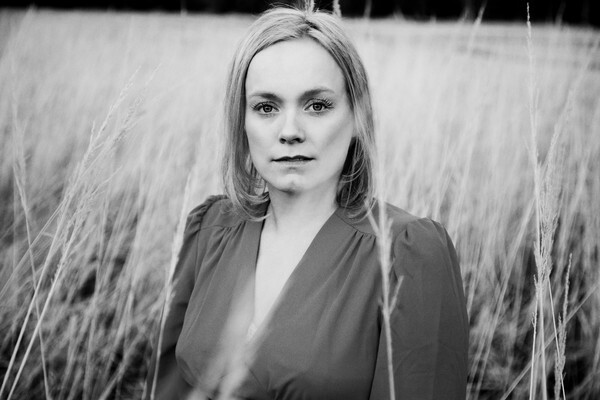 Since then, Ane Brun has been breathing life, meaning and emotion into the lyrics. Sometimes, her vocals are rueful, hopeful needy and full of regret. 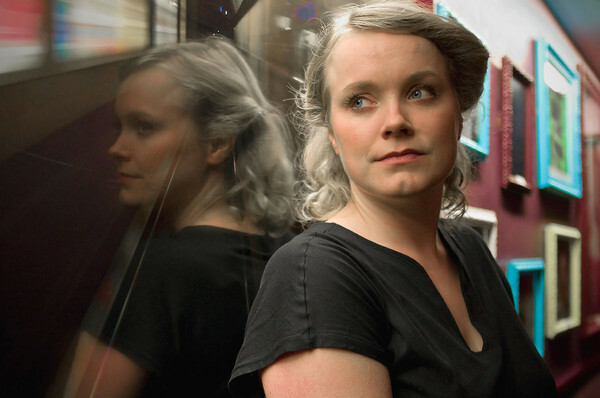 Other times, Ane Brun’s vocals are ethereal, beautiful and sometimes, soul-baring. This is what critics and record buyers have come to expect from one of Norway’s finest singer-songwriters, Ane Brun who is not only one of Norway’s most talented singer-songwriters but the best in Europe. ← PHIL SEYMOUR-THE PRINCE OF POWER POP.